At the beginning of this month, I committed myself to becoming a morning person. 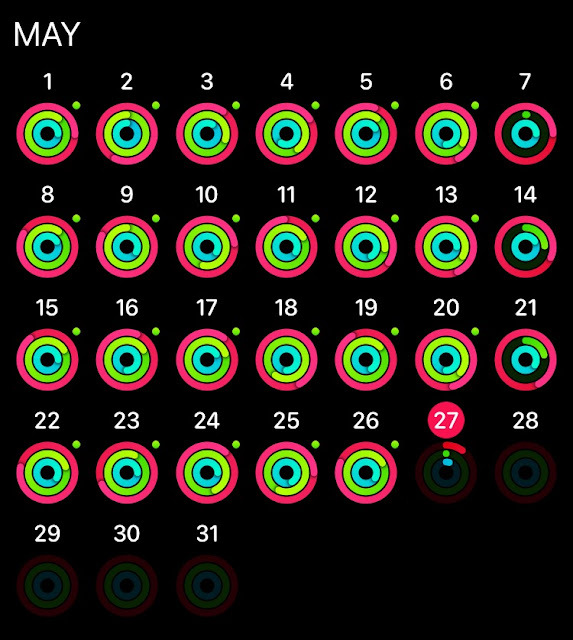 Today, I think I broke the "It takes 21 days to form a habit" mark. All of these things are done before 9 in the morning! So now, I can finally say that I have made this a habit. My journey to becoming a morning person started off strong and I'm proud. Getting here wasn't that easy though. Here are some of the things I learned along the way. When I started all these, I had the right motivation, mindset and discipline. But, it was a rough start. Imagine how I had to drastically change my body from being a night owl to waking up at 5AM and then dragging myself to run. It was tough. It's painful to run continuously. It can sometimes be boring. But, music definitely helps. It makes the run a bit bearable. I noticed I can run longer and even better when I listen to music. I highly recommend Spotify Running for this. Listening to good podcasts is also a good alternative. It makes the run even more productive. There were days when I don't feel like waking up very early. I was even sick at one point. But, whatever. I just went out and ran. I wasn't in my full capacity. But, doing it less is better than not doing it at all. Aside from the discipline and willpower to keep doing the habit, there has to be some things that will help you keep doing it even if you feel otherwise. In my case, I always ask my father to wake me up at 5AM no matter what. And, I've volunteered to drive my brother to work every 7:30AM so that alone forces me to get up early and move. This greatly helps in pushing you to keep the habit. 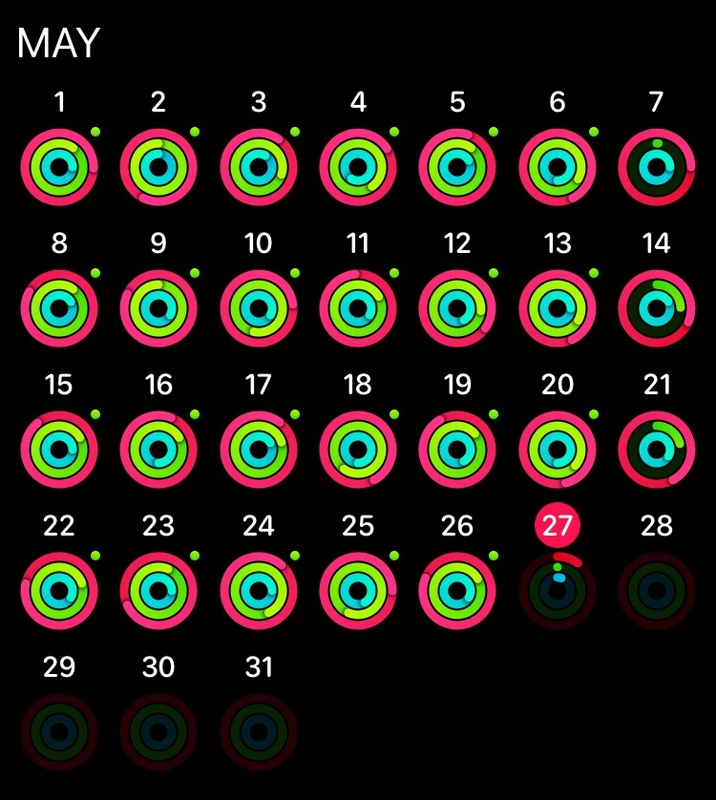 The Apple Watch (screenshot above) is also a great tool to monitor your move and exercise levels. It has been a fantastic companion for my morning runs. So many things have changed now that I can finally consider myself a morning person. I've been generally happier and more productive. I definitely want to keep it this way.